Josh Kerr took another huge leap forward over the weekend with a superb 1500m performance which met the standards for the World Champs in London and the Commonwealth Games in Gold Coast 2018. 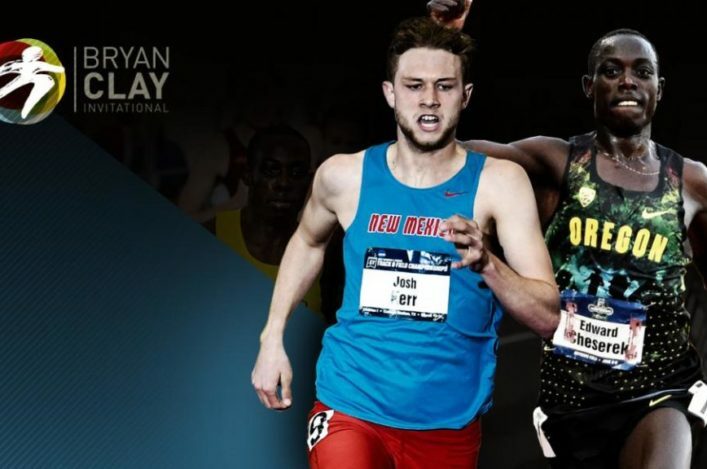 Fresh from success at the NCAA Indoor Championships, the New Mexico University student took his running to a new level when winning the Bryan Clay Invitational 1500 metres at Azusa, California. Going into the meeting with a best 1500 time of 3:41.08, he convincingly won the race in a world-leading 3:35.99, over a second ahead of the runner-up and a time that places him 6th on the Scottish all-time lists. In a race that featured professional runners from Bowerman Track Club in Ryan Hill and Mo Ahmed, as well as top NCAA athletes like Craig Engels and Joshua Thompson, it was Josh who led the way, running the sixth fastest collegiate mark all-time in 3:35.99. That also took the Edinburgh AC athlete to sixth in the Scottish all-time list for the 1500m. 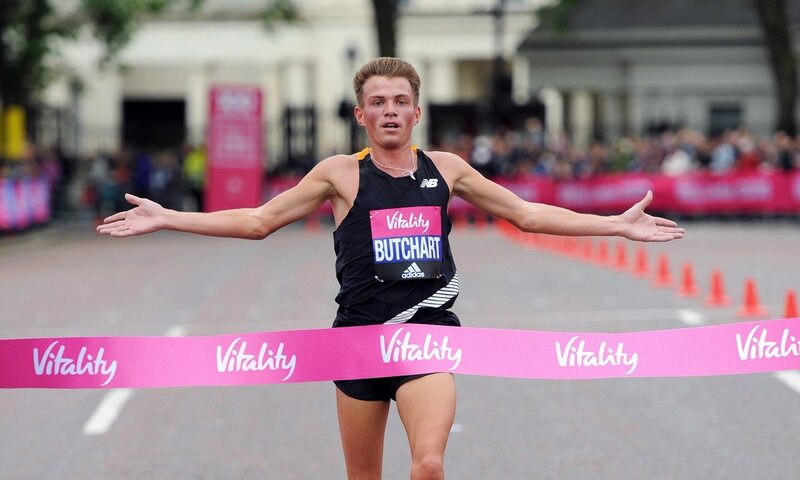 Andrew Butchart is set to return to the streets of London in May to race in the Vitality Westminster Mile the day before defending the Vitality London 10K title he won last year at the start of an unforgettable season. 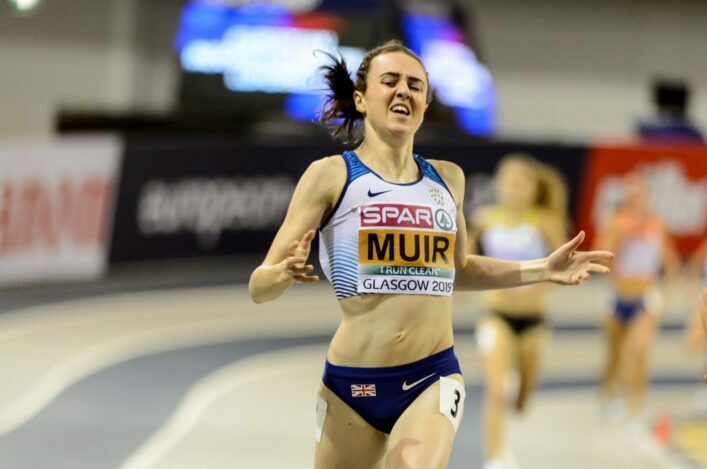 The Scot went on to finish sixth in the 5000m at the Rio Olympic Games but had demonstrated his fine form and fitness earlier on in the year when he secured an impressive victory at the Vitality London 10,000 in 28:28 less than 24 hours after finishing a narrow second in the Vitality Westminster Mile. Attributing his breakthrough to a bold move the previous winter, Butchart said: ‘I wanted to go on a training camp with some other elite athletes in November 2015. ‘I asked my boss to get time off and she wouldn’t give it to me, so I just left. From then I got picked up by a sponsor and started going for it 100 per cent. 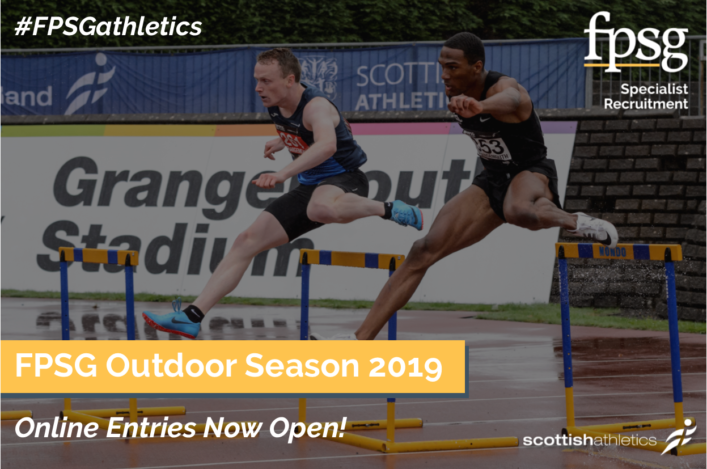 The Glasgow Athletics Association Sprint Gala is back – and scottishathletics are always keen to support these event-specific initiatives. This year the GAA will be bringing two Sprint Gala events to follow on from our three popular Miler Meets. 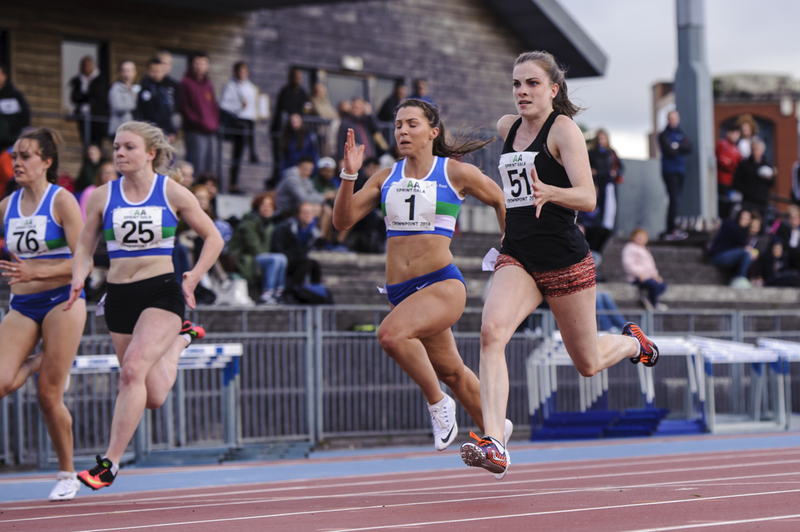 The first meet takes place on Wednesday 31 May at Scotstoun Stadium, with Sprint Hurdles and 200m events on offer. The programme will also be featuring an U15 Girls 4 x 75m Hurdle Relay. 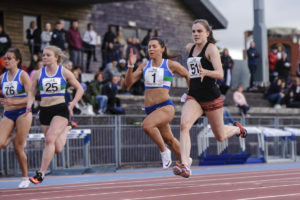 The second meet will take place on Wednesday 9 August at Scotstoun Stadium. Entries for this event will open in due course. As with all GAA Meets, we will be offering two field events: Pole Vault and High Jump. These events will be limited to 12 athletes (specifically 6 men and 6 women in High Jump). Starting height for the Pole Vault is 2.83m, High Jump Men 1.54m and 1.35m for Women’s High Jump. Athletes entering must be able to clear the opening heights. Once again the GAA will be offering a Prize Pot for winning performances under the specified target times. These target times will be released in due course. Smashing it: 49 Records set during Indoor Season . . .